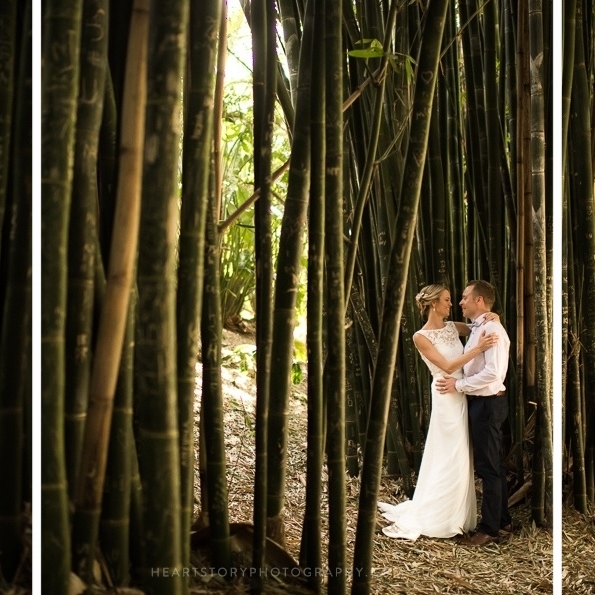 elope /ɪˈləʊp/, verb - To run away secretly in order to get married. The word “Elopement” once conjured up images of a young man helping his bride sneak down a ladder from her bedroom window for a secret visit to the priest, or running off to Gretna Green, a village in the south of Scotland famous for runaway weddings. 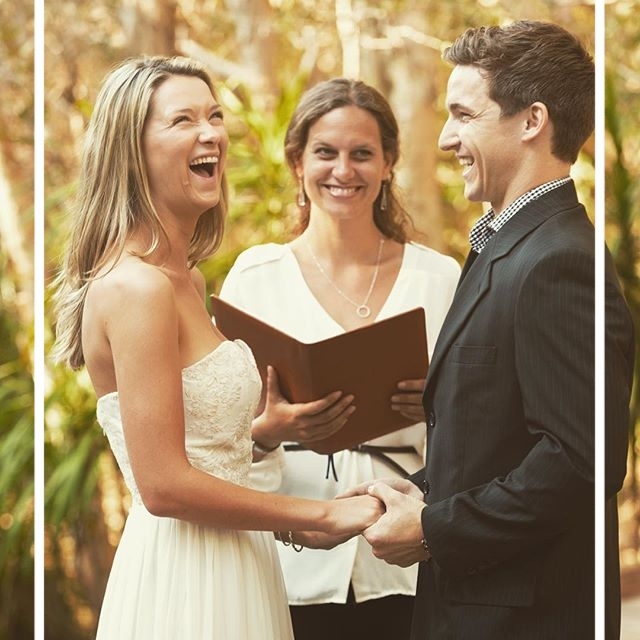 Well, times have changed... Nowadays elopements are two souls in love, a minimum of witnesses, a photographer and a celebrant. 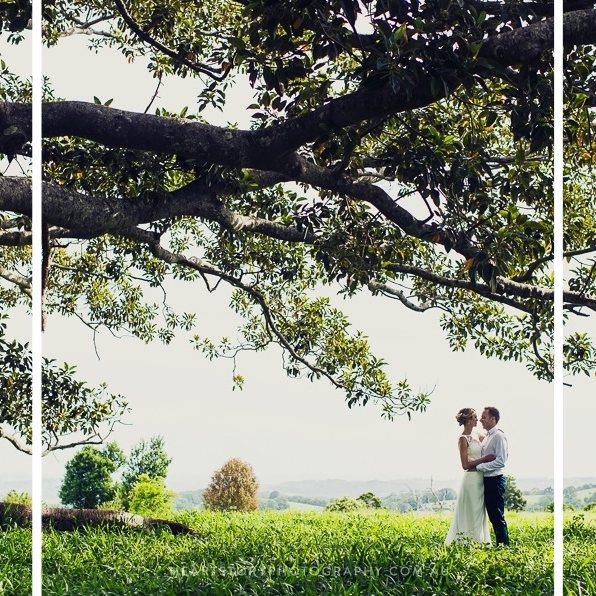 The advantages of an elopement wedding are endless, your dream wedding in your dream location, it can cost less, be more relaxing and more intimate with your closest friends and family. In this private setting it is more about you as a couple celebrating your wedding than hosting a wedding for your guests. 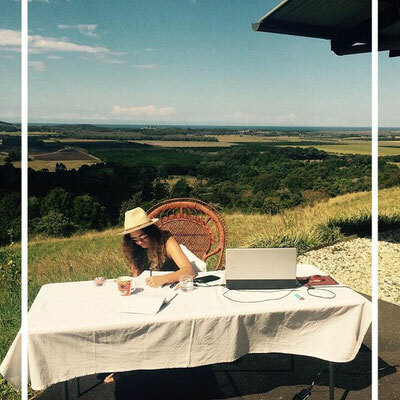 And with the skyrocketing costs of formal weddings, couples are looking at elopements in a new light. 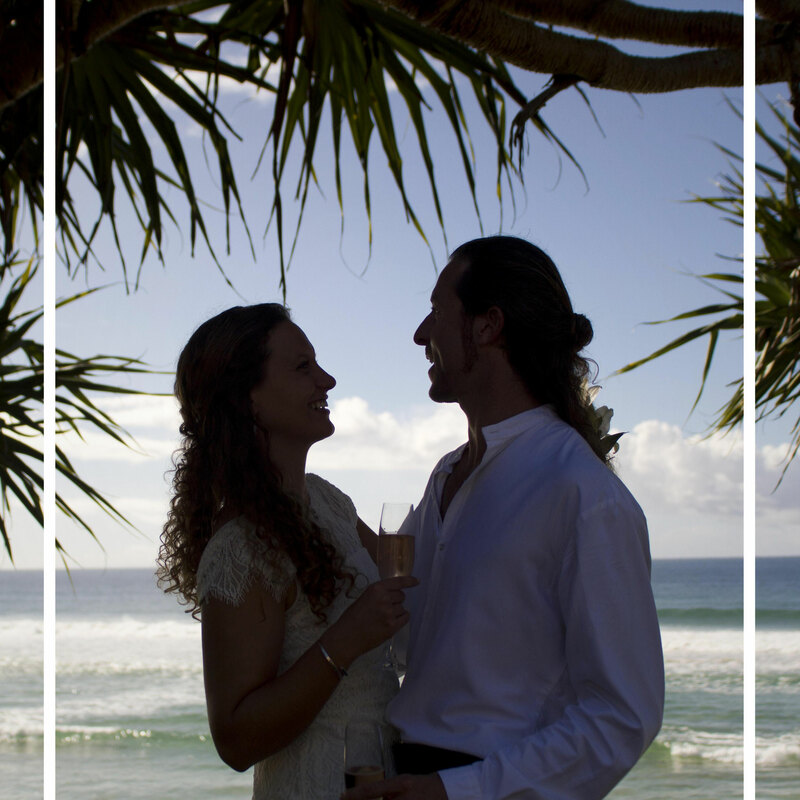 The beaches of Byron Bay offer countless options for stunning backdrops for your ceremony. There is Belongil Beach, Main Beach, The Pass, Wategos, Little Wategos, Tallow Beach and Broken Head Beach. 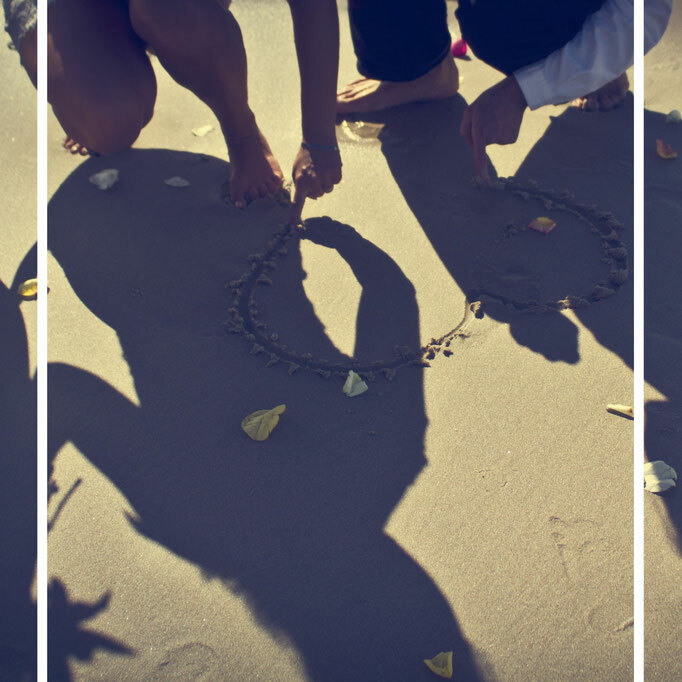 Depending on wind and weather and your preferences we will find the perfect spot for your beach ceremony. 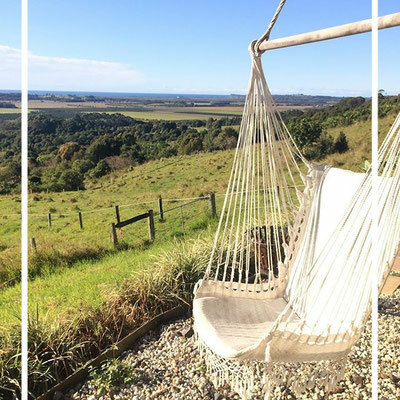 If you have envisioned yourself getting married in nature for example under a massive fig tree, in the rain forest or next to a waterfall, the Byron Bay Hinterland does not fall short in offering you endless of those opportunities. 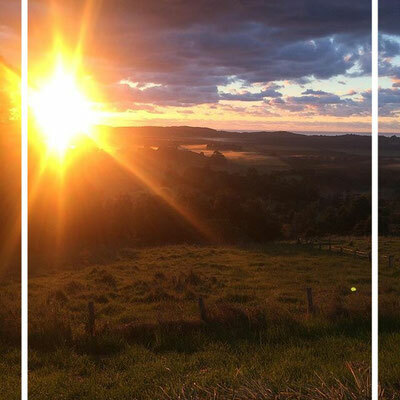 I am blessed to live in a gorgeous cottage at Pindara Estate in Newrybar, which has stunning ocean and hinterland views from Broken Head to Lennox Head. 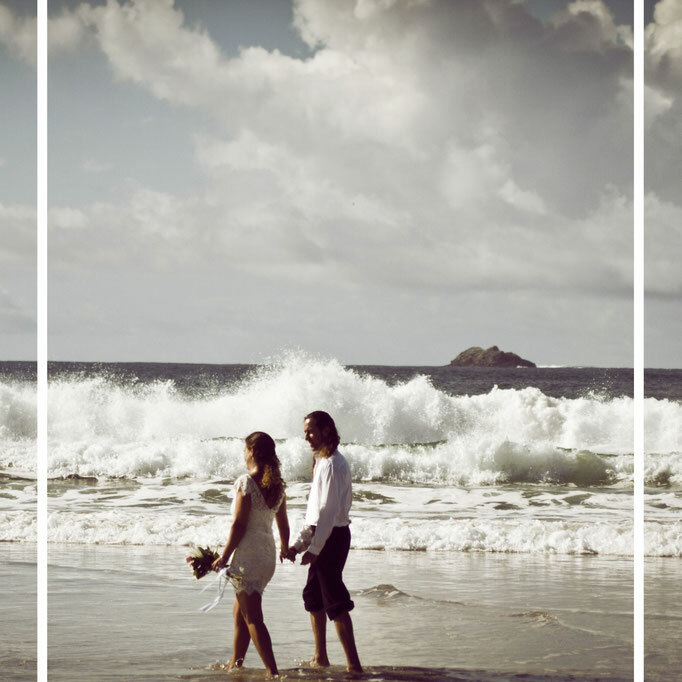 I am happy to offer my home as your elopement location or as bad weather option so your ceremony is literally not falling into the water.